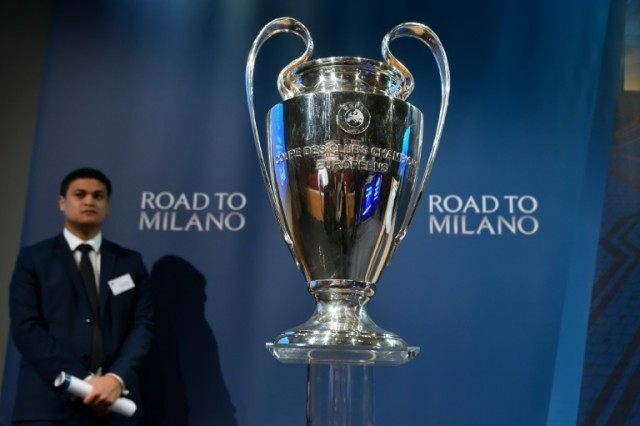 Nyon (Switzerland) (AFP) – Manchester City will play Real Madrid while Atletico Madrid will face Bayern Munich in the semi-finals of the Champions League, after the draw was made on Friday. The first leg of the semi-finals will be played on April 26-27, with the second leg scheduled for May 3-4. The final will take place at Milan’s San Siro stadium on May 28.